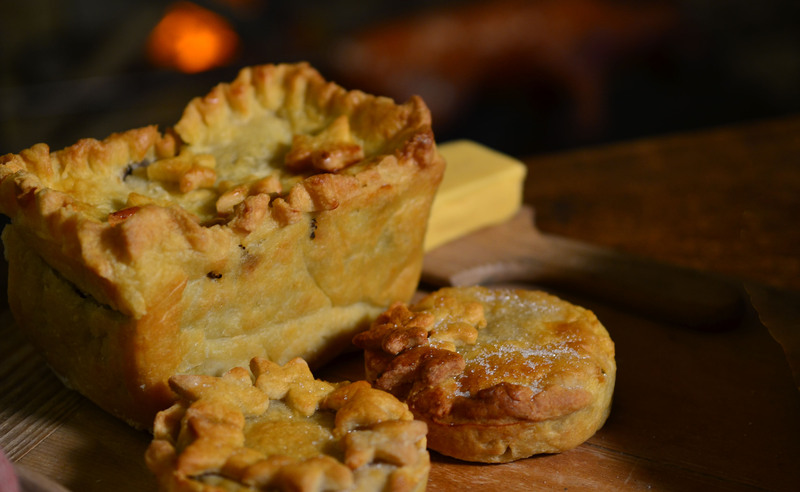 Mince pie, or Christmas pye, also known as December pye, was traditionally made with meat and is the distant cousin to the supermarket sweet treats we recognise today. In the 1600s, it was incredibly popular and ticks a lot of the boxes for modern-day sustainability and thrifty living. 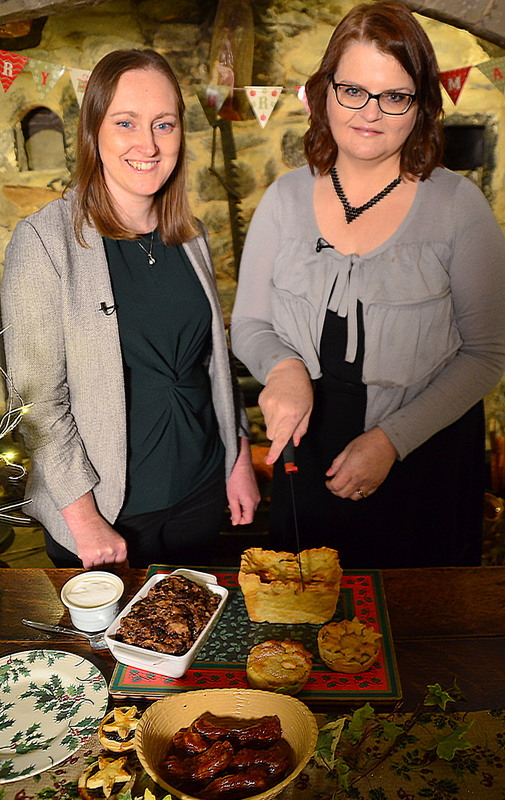 Taking us through the 400-year-old recipe, Dr Sara Read, a literary historian and lecturer in English at Loughborough University, gives you all the information you need to delight your savoury-toothed loved ones this festive season. CHEAPER cuts of meat and ‘nose-to-tail’ eating has become increasingly popular over the last few years, writes Dr Read, and with the news about the urgency of climate change and the long-term sustainability of eating meat, these practices will only become more topical. Often the cuts we tend to consider less palatable were used as ingredients in side dishes rather than as the main part of a meal. A recipe book ascribed to Amy Eyton, for example, includes a recipe for ‘Caufs-head hash’ made with calf’s head, white wine, oysters, anchovies, mushrooms and herbs. In our fruity – modern-day – Christmas pastries, the only remnant of a meaty component is some suet. 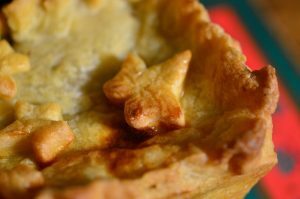 Mince pie recipes from the 17th century often call for ‘neat’s tongue’ which we know as ox-tongue or leg of mutton as one of the main ingredients. 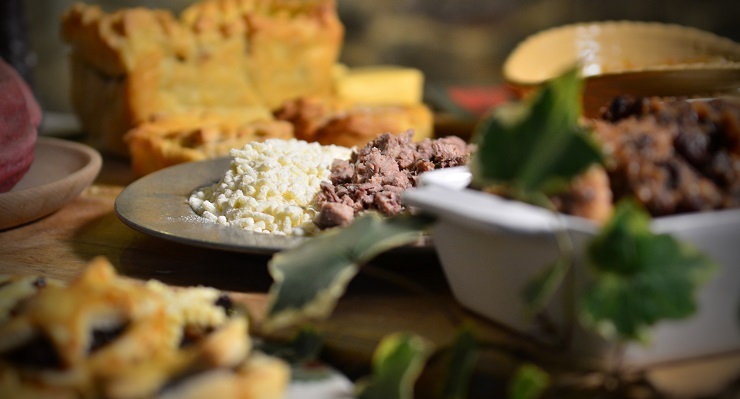 This is because rather than being a seasonal snack, the Christmas pye or December pye as it was also known, was a key element in the festive meal. Baked as one whole pie and cut into slices or as small individual ones, this dish was served warm or cold. Nothing was wasted so the water that was used to boil up the meat became the base of another Christmas regular, plum pottage or porridge. Pottage was a staple food in the past and could be made with a base of oats, but Christmas plum pottage is made with bread and so is something like a fruity, spicy stuffing. In fact, the dish is a precursor to our Christmas pudding. It’s not until you make it, and see the texture, and the density, and experience the Christmassy aroma of the pottage, that you fully appreciate the logical evolution of this dish. This was often accompanied by roast beef or roast chicken. Samuel Pepys mentions in his diary that on Christmas day 1662 he enjoyed a ‘brave mess’ of plum porridge and roast pullet, but that he had to send out for his mince pie because his wife Elizabeth was too ill to bake one. Making them did indeed require full health and determination, for even in good health Elizabeth didn’t get to her bed until 4 am on Christmas Day 1666, as she and her maids toiled long into the night to prepare mince pies for the Christmas table. This meant that Samuel was obliged to go to church alone as his wife was so exhausted. In the 17th century, pastry making was only something done in the homes of men of Pepys’s social status or above. It was not until the mid-18th century that an ordinary person would have a pastry board, rolling pin and cutters in their kitchen. Before this, ordinary folk bought their pies in, like Pepys had to do in 1662. In addition to needing these specialist tools, the recipes called for some advance preparation as the neat’s tongue or other cheap cuts of meat need boiling for several hours. Together with social historian of the seventeenth century Dr Jennifer Evans, we decided to pit ourselves against Elizabeth Pepys and attempted to recreate Samuel’s Christmas dinner using a mince pie recipe from a book published under the name of Hannah Woolley, in the 1670s, called The Accomplisht Ladys Delight in Preserving, Physick and Cookery. The meat we used boiled steadily for three hours and was beautifully tender. After combining all these together, the recipe says to ‘put it into a coffin, or many coffins, and so bake them’ depending on whether you opt for a large one to slice up or prefer individual pies. The ‘coffins’ or pastry cases were made from a hot water crust pastry or ‘paste’ and baked in either an earthenware dish or a tin pastry pan, and could be adorned with motifs like these designs from Hannah Bisaker’s recipe book from the 1690s. And while we might serve our mince pies with some brandy butter or cream, some early modern recipes called for a dash of rum to be added into the mixture. Instead of these boozy accompaniments, Hannah Woolley recommends covering with a good deal of sugar: ‘when they are served up, open the Lids, and strew store of Sugar on the Top of the Meat, and Lid’. 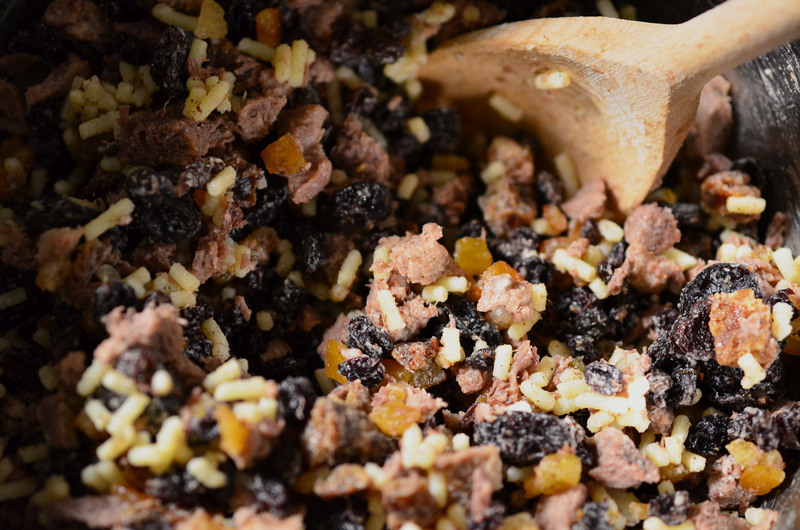 With all the fruit, spices and dash of alcohol, you would never know the original mincemeat was meaty, so if you are tempted to have a go, you’d need to warn your veggie friends that these are most definitely not for them. Dr Sara Read is a Literary Historian and lecturer in English at Loughborough University, and Dr Jennifer Evans is a senior lecturer in social and medical history at the University of Hertfordshire. Together they wrote Maladies and Medicine: Exploring Health and Healing, 1540-1740 (2017). If this post has piqued your interest, you can see them talking about the book here.